Cyprus Popular Bank’s richest clients with uninsured deposits over €100,000 could get only 20% of their money, as the government eyes to wind down its operations, says Finance Minister Michalis Sarris. "Realistically, very little will be returned," Sarris said in a televised interview with state broadcaster CyBC, adding that it could also take years before those depositors see any of their money back. “Certainly, for depositors above 100,000 euros it could be a very significant blow," Sarris concluded. 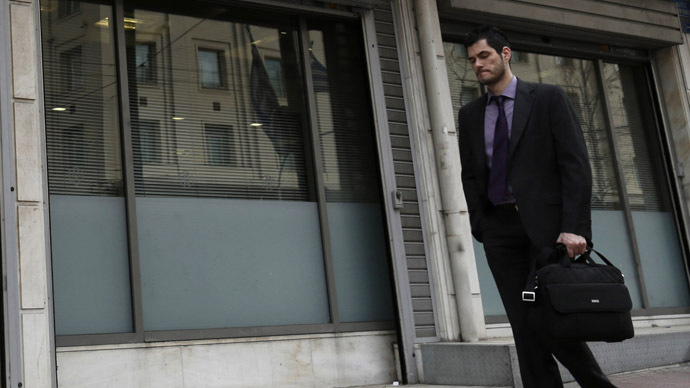 Earlier it was reported the losses facing large depositors at Bank of Cyprus could reach as much as 40%. 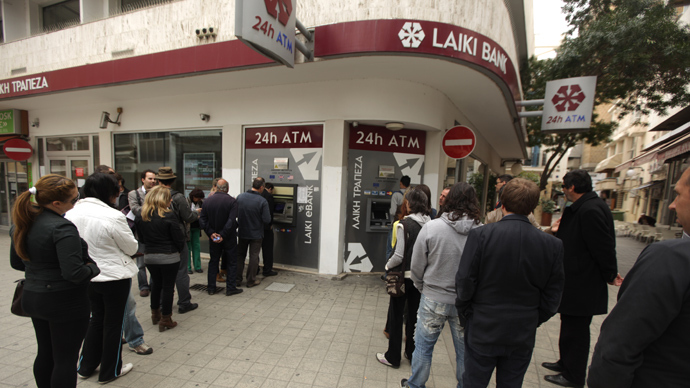 The island’s second biggest lender, Cyprus Popular Bank (Laiki), has faced the most serious troubles amid the crisis. Its healthy part will merge into the Bank of Cyprus transferring a debt of 9.2 billion euros and leaving around 8 thousand employees in Cyprus and abroad without work. Russian companies and businessmen, who between 2007 and 2011 transferred around $135 billion to Cyprus seem to be the most affected. 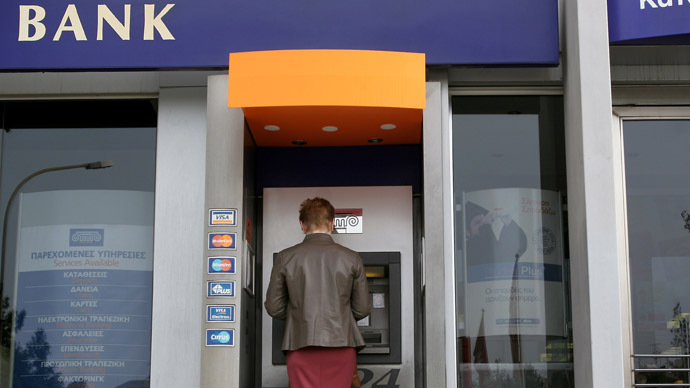 On Wednesday, the Russian state-owned Bank for Development and Foreign Economic Affairs announced plans to work out a way to help Russian firms with money in Cyprus. Usually the bank helps only too-big-to-fail companies. Meanwhile, the US-based credit agency Moody's has said the Cyprus crisis puts extra pressure on the Eurozone's downgrade-threatened sovereign ratings, and shows policy makers overestimated their ability to contain the crisis. 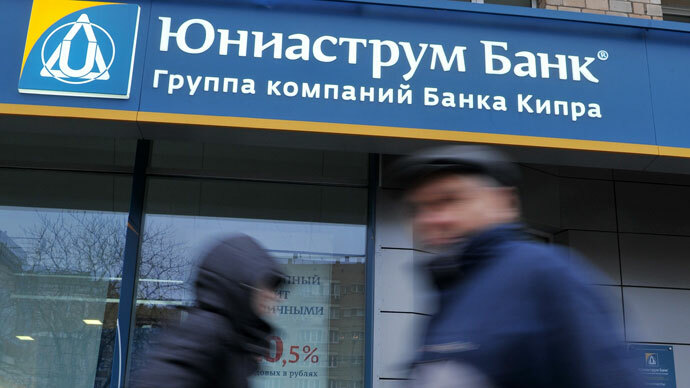 Market analysts fear that could set a dangerous precedent for future rescue efforts and make the region more prone to bank runs if depositors in other debt-strained countries think their money is no longer safe.